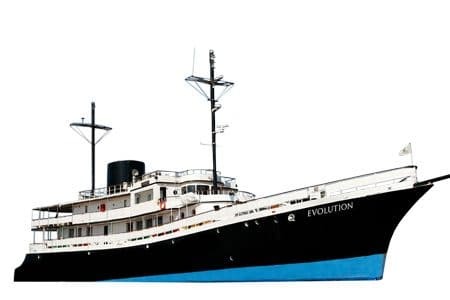 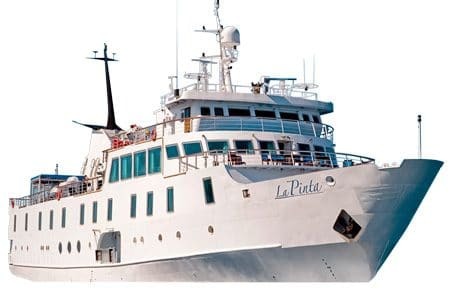 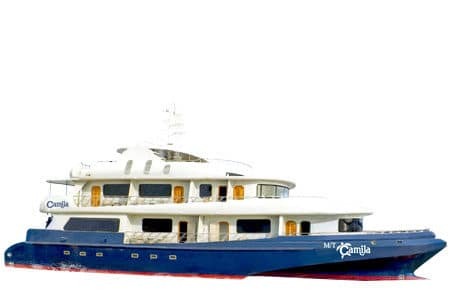 Following the same trademark found in its sister yacht (Evolution), the Grace Galapagos Yacht is an 18 passenger ship named after Serene Highness Princess Grace of Monaco. 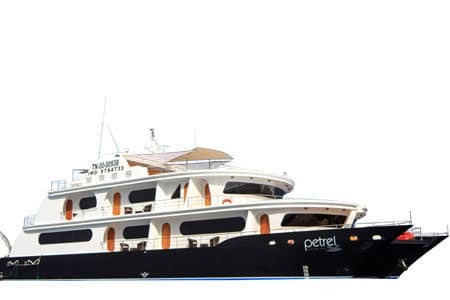 The name stands as a representation of her charm, prestige, and elegance. 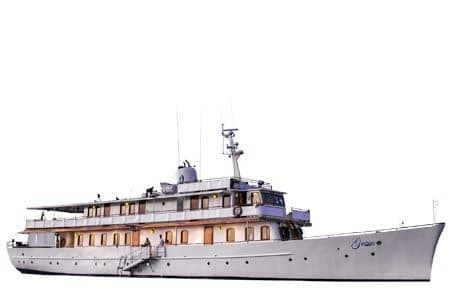 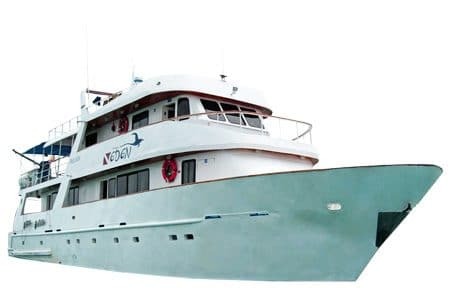 The Grace Galapagos Yacht is reminiscent of the early 1900’s boosting an exquisite and unique atmosphere with elegant and distinctive features that blend with current comforts such as air-conditioned rooms, Jacuzzi, telephone communication among others. 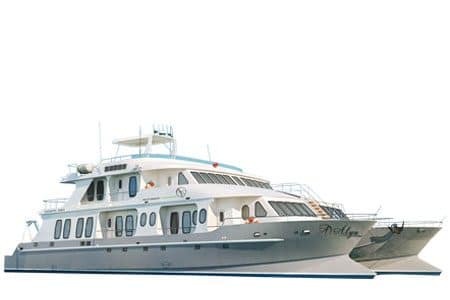 Grace is the ideal yacht for the traveler who seeks exceptional experiences, superior services and elegant accommodation. 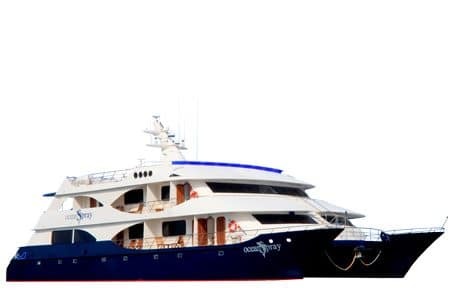 Guests boarding Grace will be part of a unique mission: to bring to life the natural living legacy of the islands through an experience unlike any other in Galapagos. 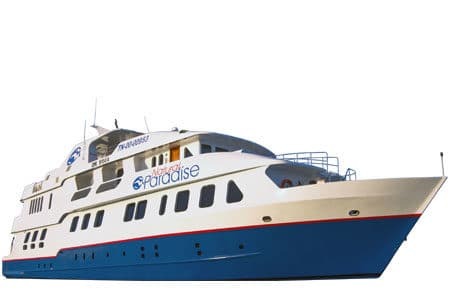 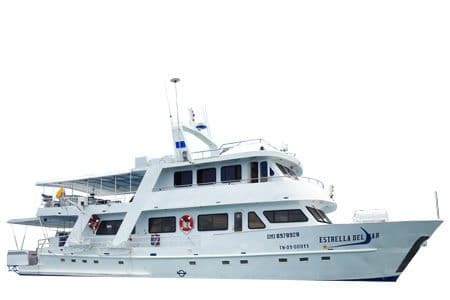 Come to the Galapagos and follow in Darwin’s Footsteps or go Beyond Darwin’s Footsteps with a front row to this unparalleled ecosystem like only The Grace Galapagos yacht can showcase.